The Off-Road nation comes together this August 24-26 in CDO for the first ever Kagay-anon 4x4 and Off Road Expo 2017. This event is made possible by He and Sons Corporation, DELO, Nitto Tires, Mickey Thompson Tire and Wheels, Marando, Karrjackson Tires, and BOSCH. 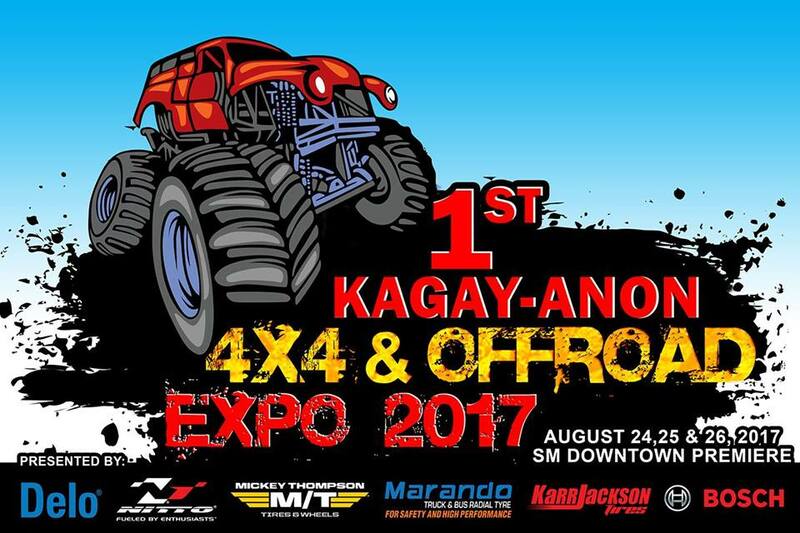 The 1st Kagay-anon 4x4 and Off Road Expo 2017 offers you the widest and greatest collection of off-road companies, parts, equipment, gear, and experts in Cagayan de Oro City. From 4x4 and off-road racing to motorcycles and more, you will have an opportunity to meet and talk with the most knowledgeable people in the Philippine off-road industry. 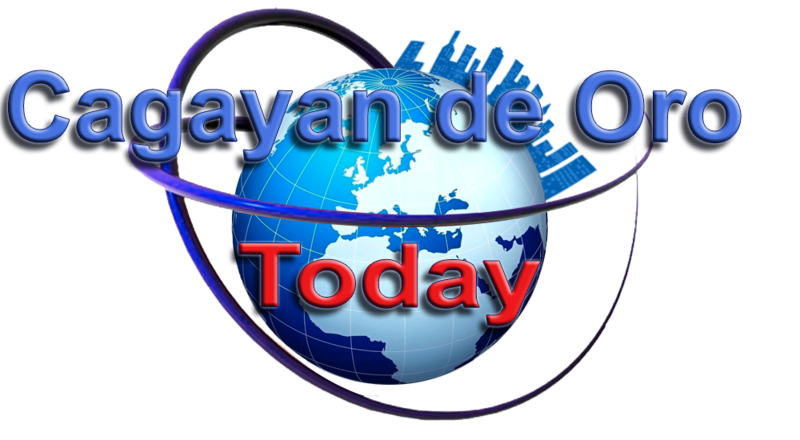 With a full Kagay-anon Higalaay Festival weekend of excitement, you will see everything that is going on in the dynamic world of off-road. Check out for the top 4x4 Shops from all over Northern Mindanao like Zamboanga Sibugay, Ozamiz, and Iligan City during the Expo on August 24-26, 2017. Off-road vehicle’s parts, gears and equipments are to be displayed during the expo. There will be Off-road tires from the top brands like Mickey Thompson, Nitto, Marando, and Karrjackson Tires to be displayed. Not only that, because they will be giving out freebies and gift certificates to some participants and a music entertainment by some Cagay-anon DJs during the 2-day expo. The Organizer’s of the expo said that there’s a plan to make this expo annually.